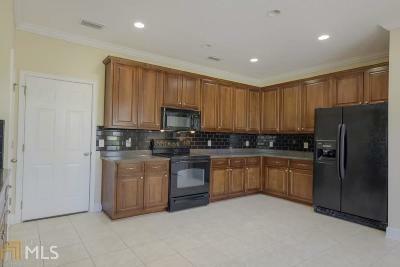 Beautiful golf course home in Island Plantation! 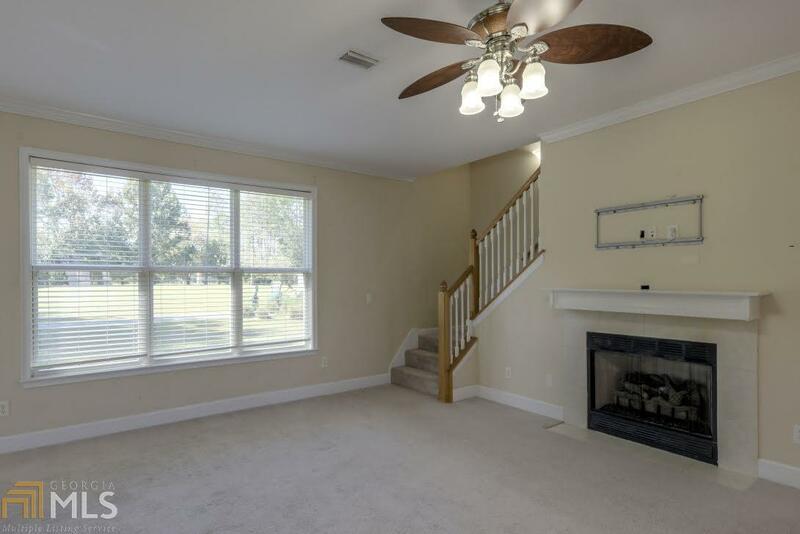 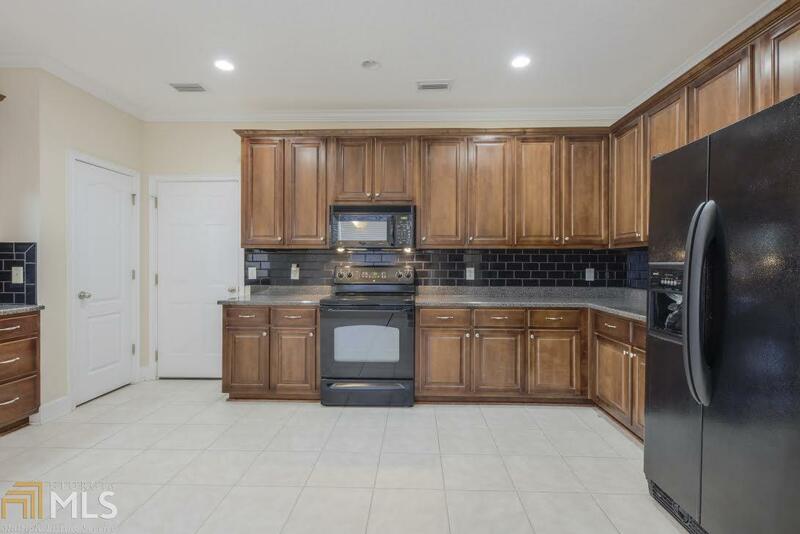 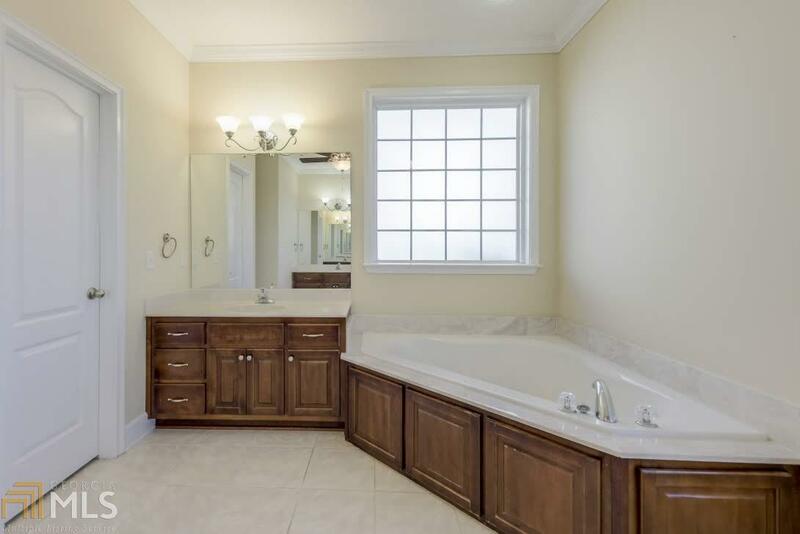 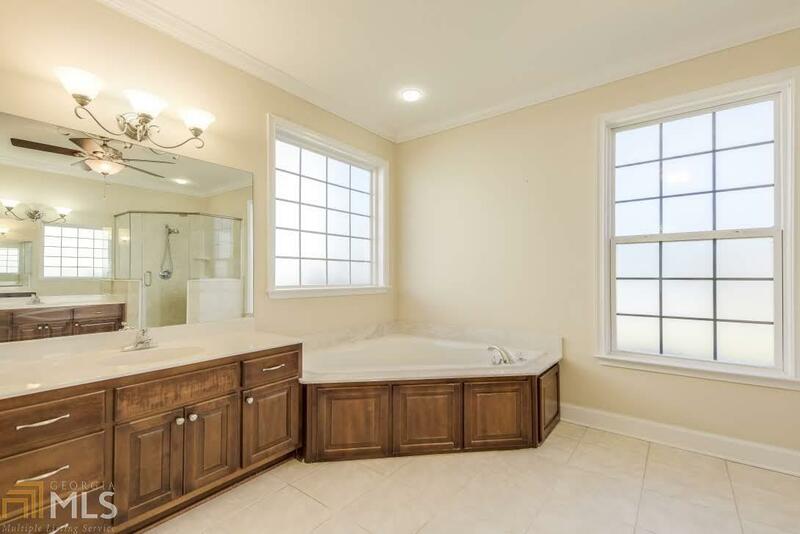 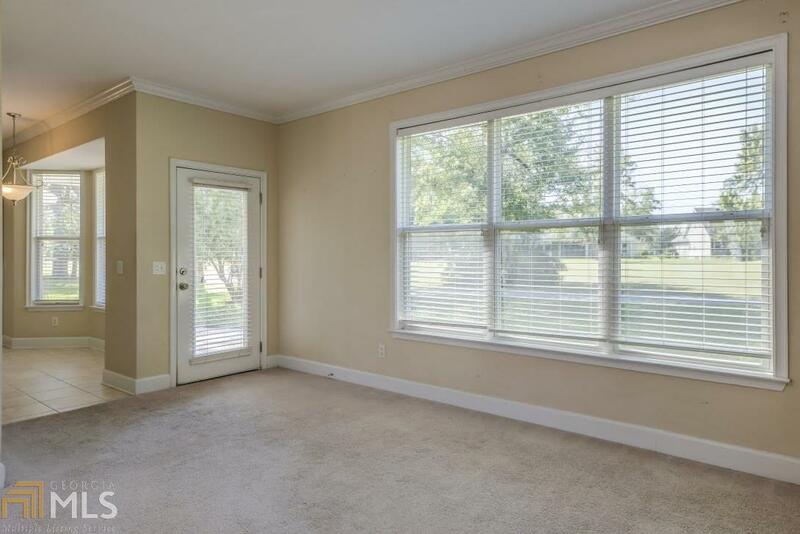 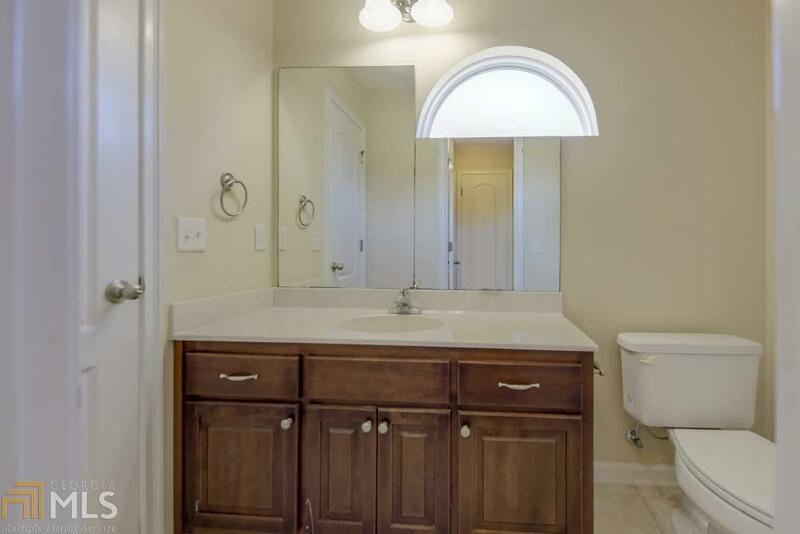 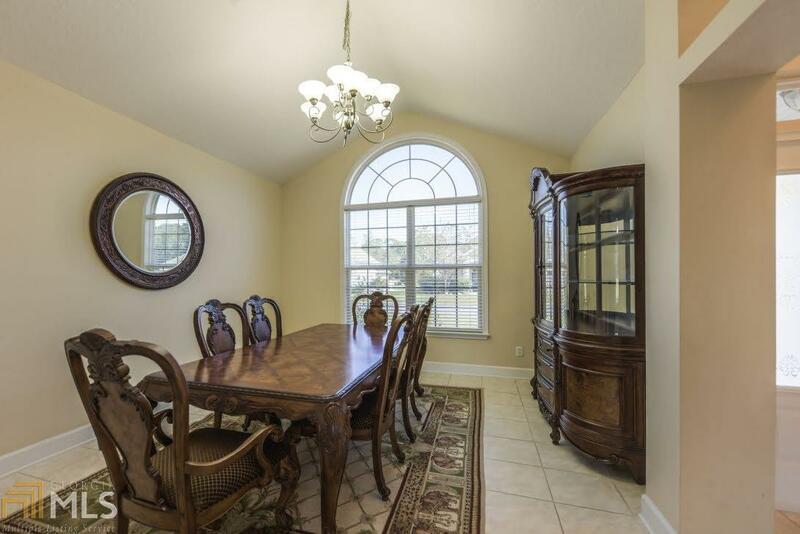 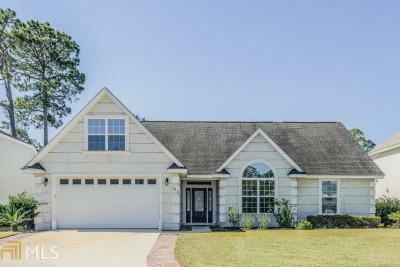 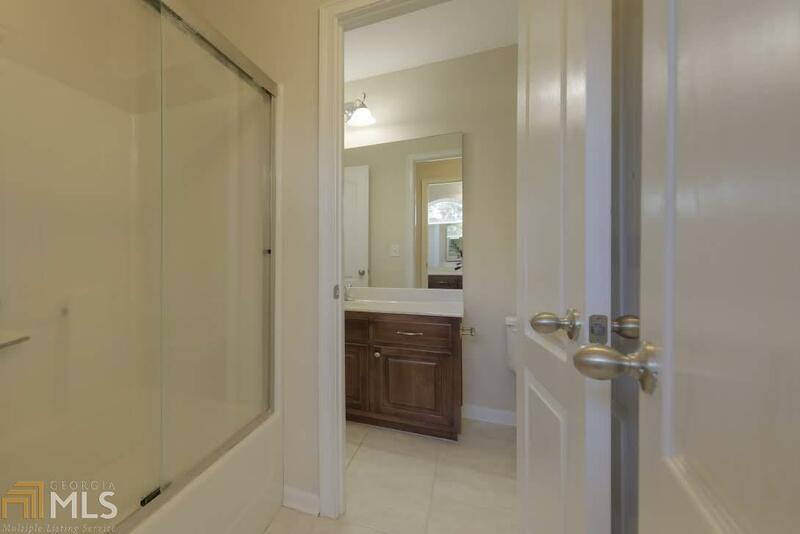 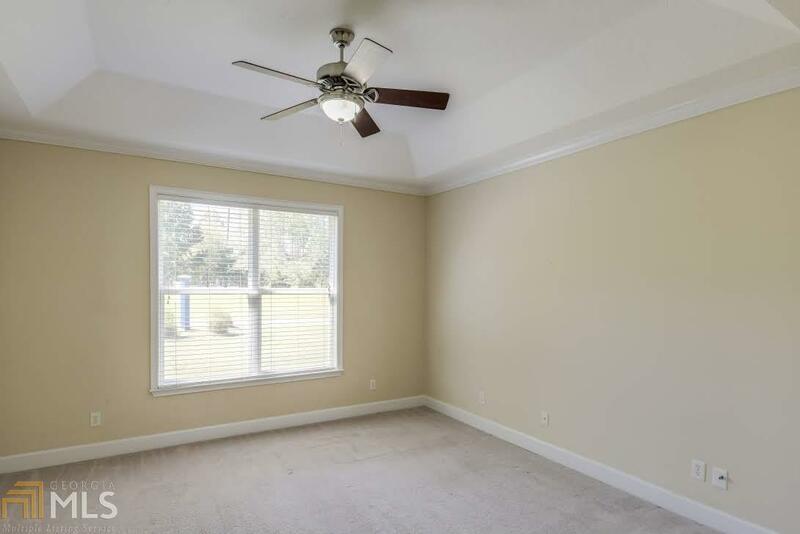 3 large bedrooms, 2 1/2 baths, formal dining w/ palladium window and step tray ceiling, dramatic foyer entry, beautiful master suite with spa-like bath - 2 vanities, separate shower, corner jetted tub. 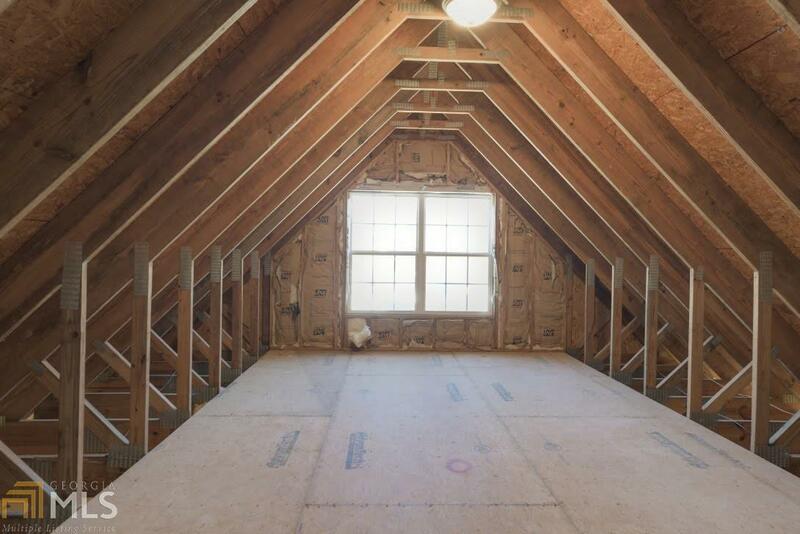 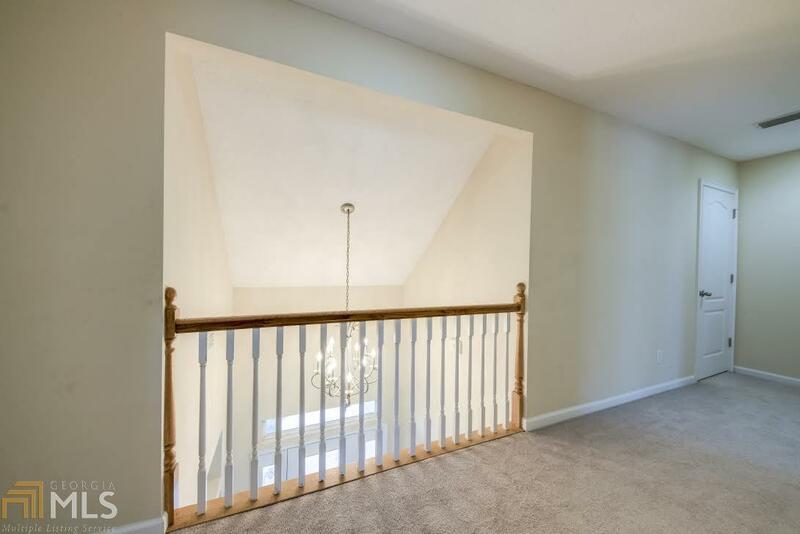 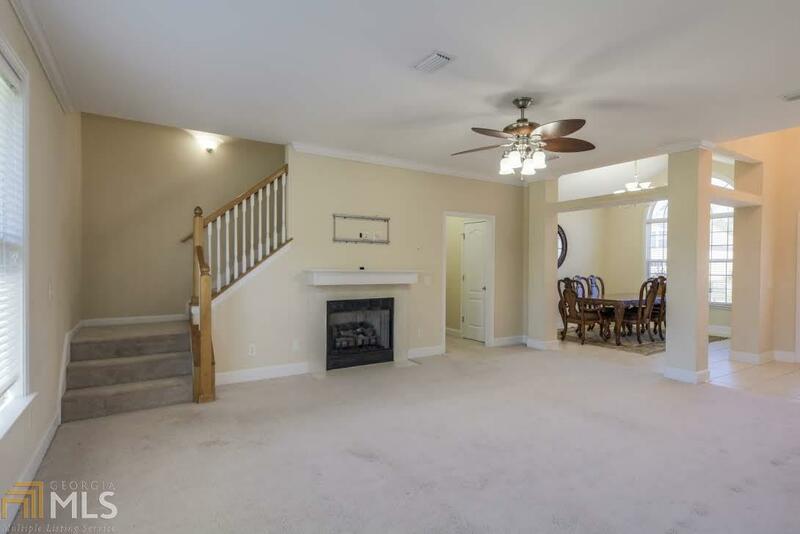 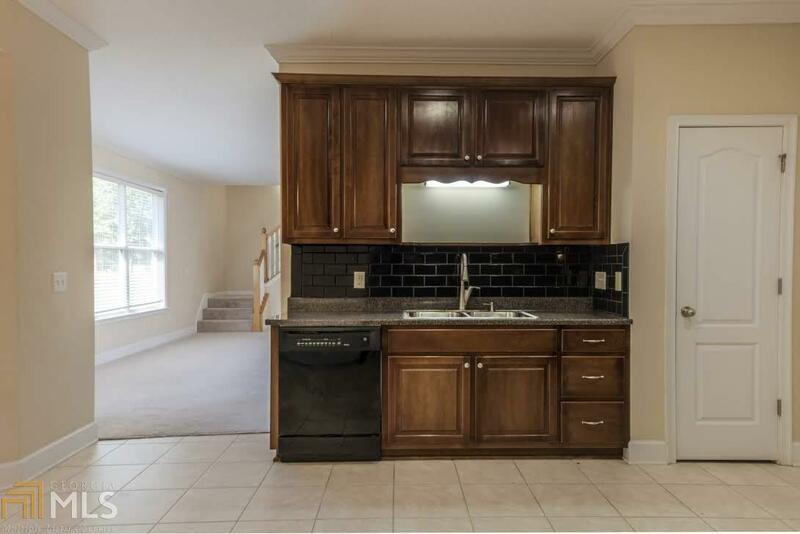 Two upstairs bedrooms share a full bath and there is a large expandable attic w/ approx. 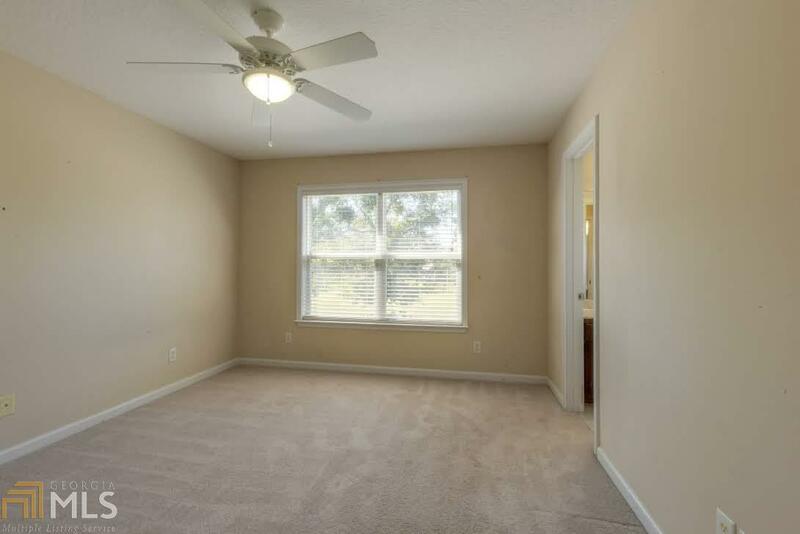 400 sq ft additional future flat space. Watch golfers tee off at the 5th tee box. 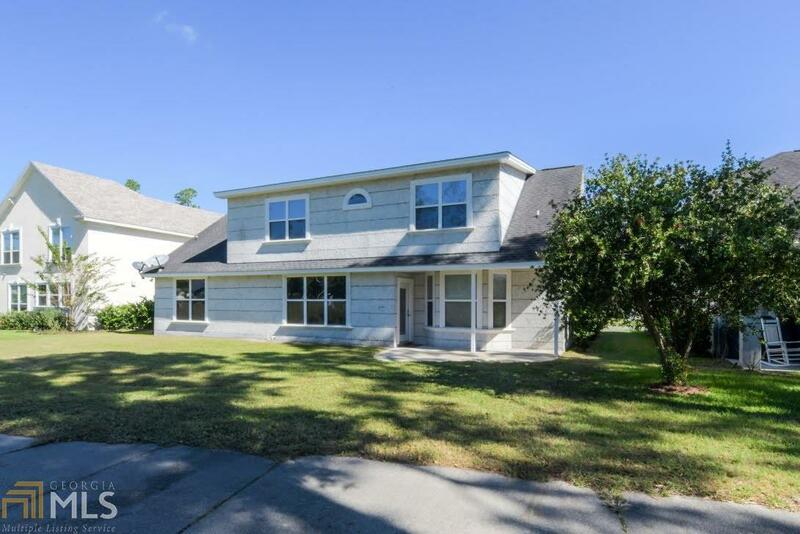 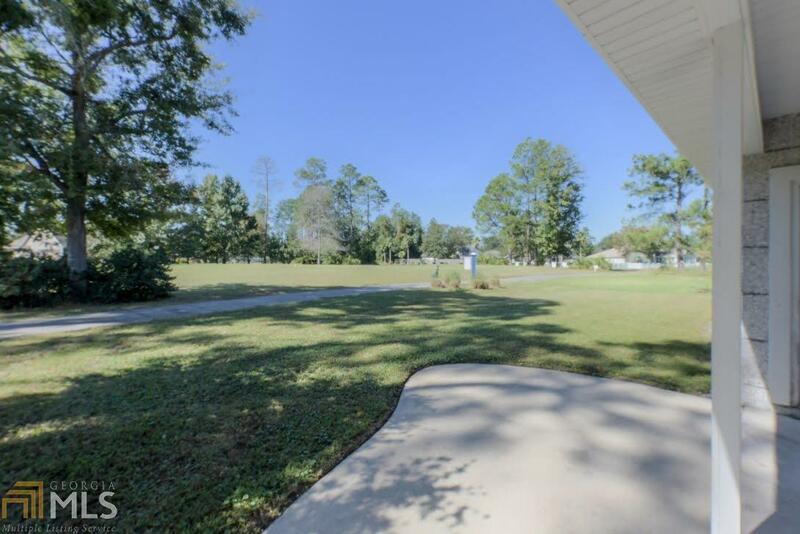 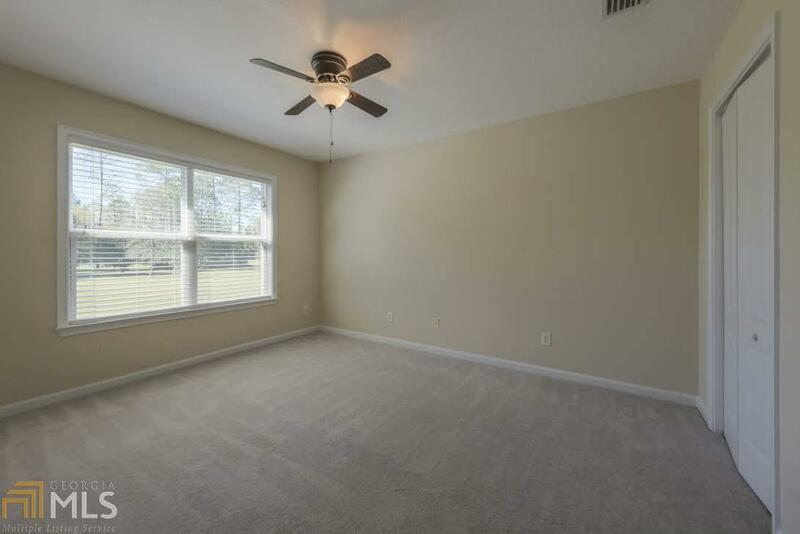 Easy access to I-95, high school & middle school. 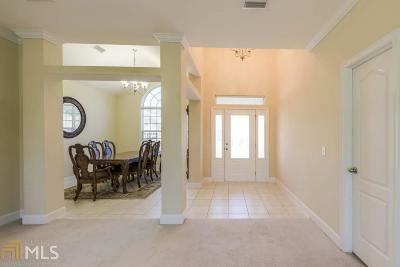 Ride your golf cart or bike down to Bogey&apos;s Clubhouse and grab some lunch or dinner.